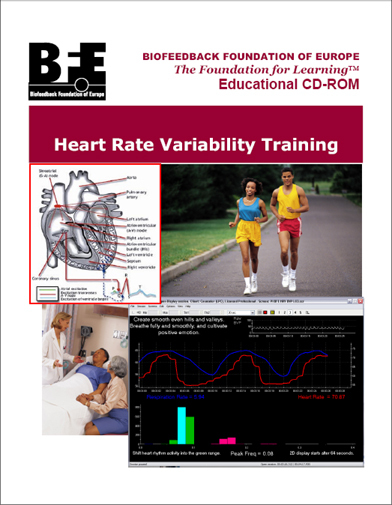 In this 90-minute recorded presentation, Donald Moss, Ph.D., will reviews what heart rate variability (HRV) biofeedback is, explores its importance, and introduces potential uses for HRV training. 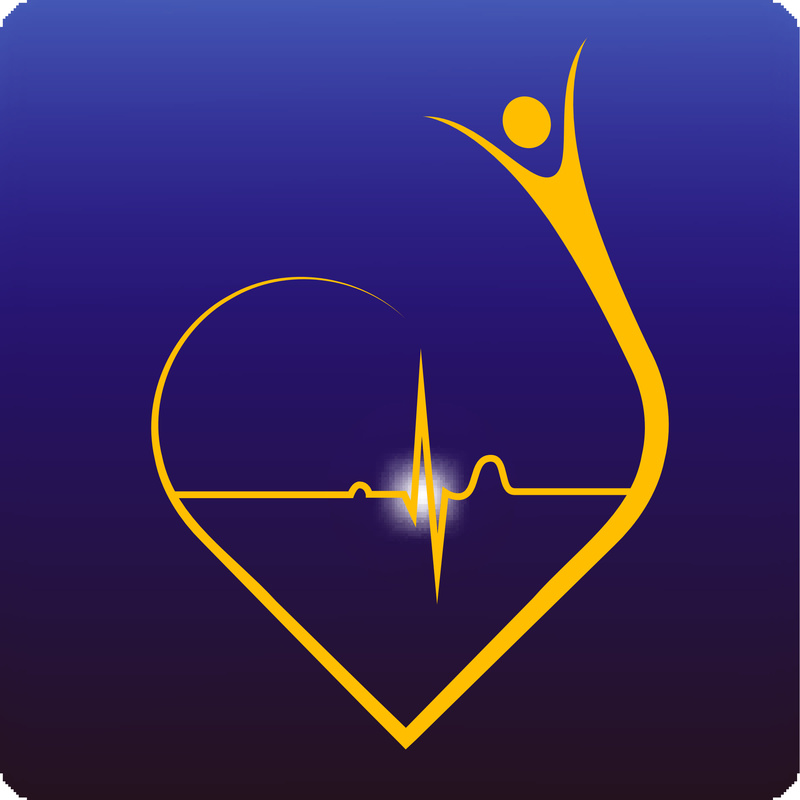 Health professionals unfamiliar with the field of biofeedback will undoubtedly get the answer to their questions of "what do we train in HRV biofeedback?" 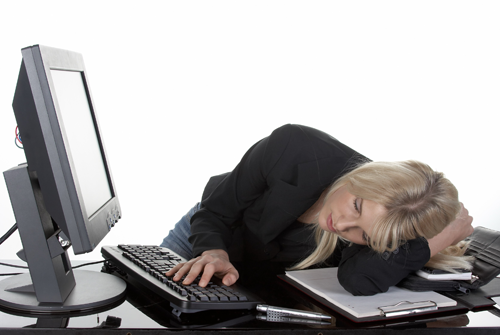 and "what are some practical approaches to HRV training?" 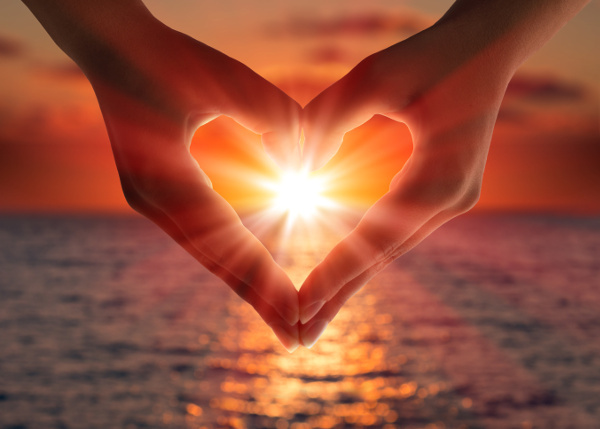 The content of this webinar reviews current well-documented applications for HRV biofeedback, and introduces some of the innovative uses of HRV biofeedback at the cutting edge of today’s biofeedback practice. 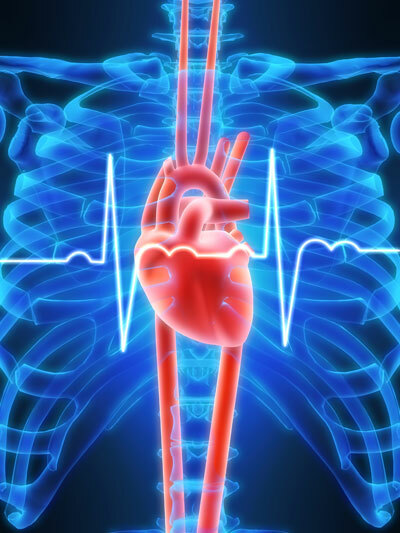 Included in this presentation will be a case study of one individual who benefited from HRV biofeedback.